Congress of the People is ready for your opinion, support and vote. Vote online NOW! Die Congress of the People (COPE, "Kongres van die volk") is 'n Suid-Afrikaanse politieke party. 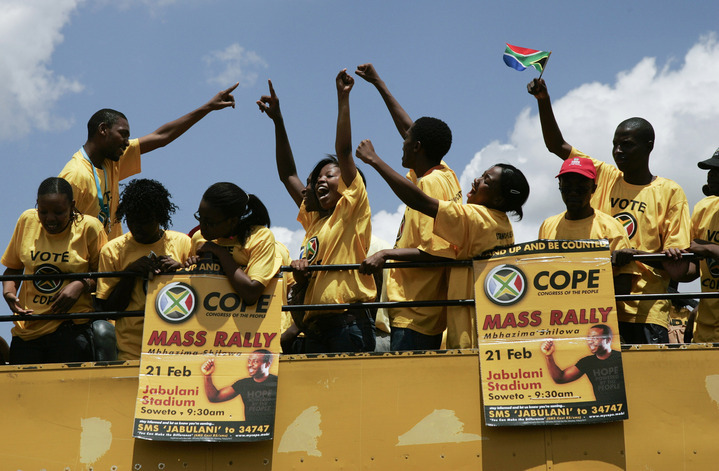 | The Congress of the People is a South African political party. 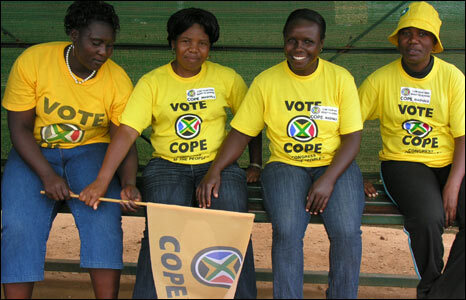 Click, if you do not support COPE . Say why. 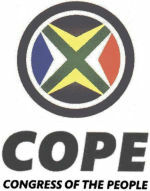 Online election results for "COPE" in graph.